Italian, American, Cuban ... the possibilities are endless! We cater to groups of 10 – 1,500 and can meet specific nutritional or dietary restrictions. 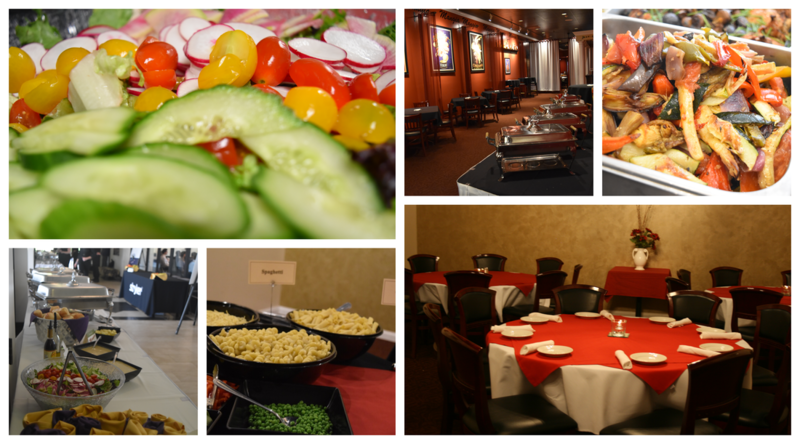 ​On-site private and semi-private banquet room(s) or rent our entire restaurant! We travel to cater your special event, up to a 60-mile radius! Call our Catering Concierge, 269-226.3333, or email us anytime at catering@mangiakalamazoo.com.